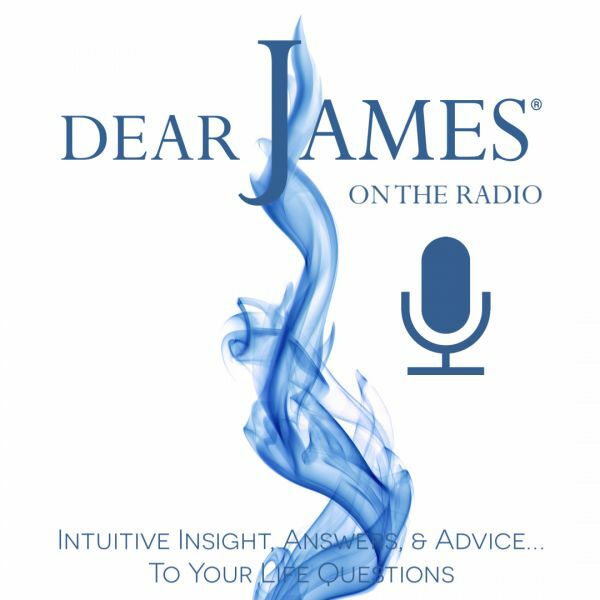 Continuing "The Power of…" series, created by DearJames®, DearJames® will discuss The Power of Enthusiasm: that energetic force of excitement, energy, and interest that effortlessly manifests itself when you are moved to act. Is the generator of life: ever present: ever willful: ever ready to take on the next challenge or opportunity: ever ready to propel you to greater heights in life. To lack Enthusiasm: is to lack one of natures greatest resources: fuel. Enthusiasm ignites the already burning embers within you: creating intense passionate moments of sustained achievement, performance and commitment. Enthusiasm is contagious: bringing about epoch proportions of change within one self, his/her relationships, community, family, country and the greater world upon which we are one. Enthusiasm is electric: electrifying: visionary: and unavoidable. It's innate presence is deeply palpable: layered: purposeful: and moves one to act in great ways.